Want it by Wednesday 24th April? Order within 4 days, 12 hours, 27 minutes and choose Royal Mail Tracked 24 Hour at checkout. 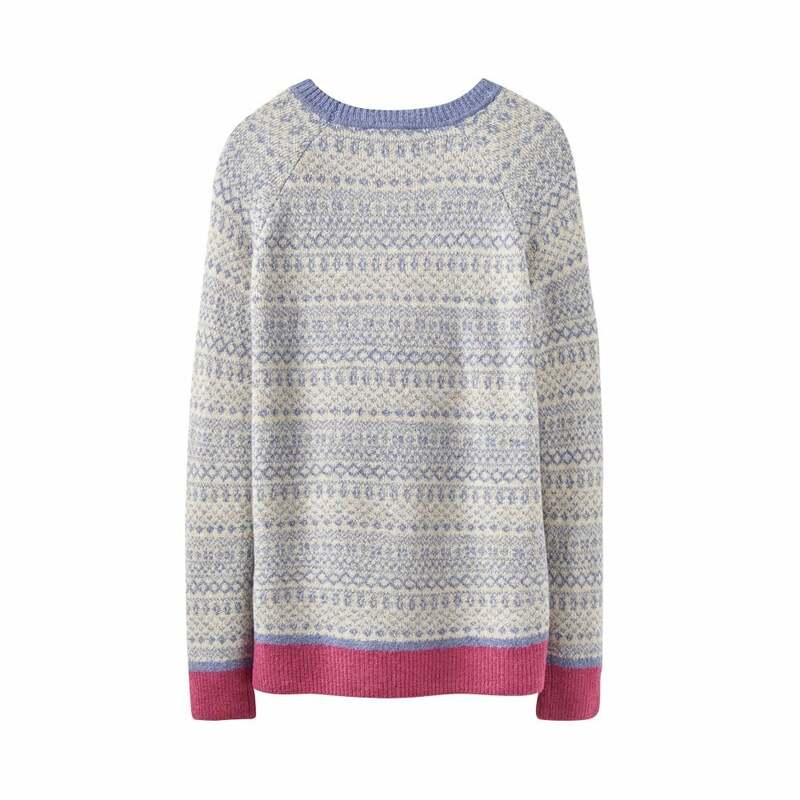 This cosy jumper is a perfect layering piece for as those days start to get chilly, its deep side vents make it more comfortable to layer up with. The lovely pattern and colour pattern would pair perfectly with so many different looks.